An evening visit to Oxford, including a brief trip to Charlbury and back on Class 180s. GWR Class 165 Networker Turbo no. 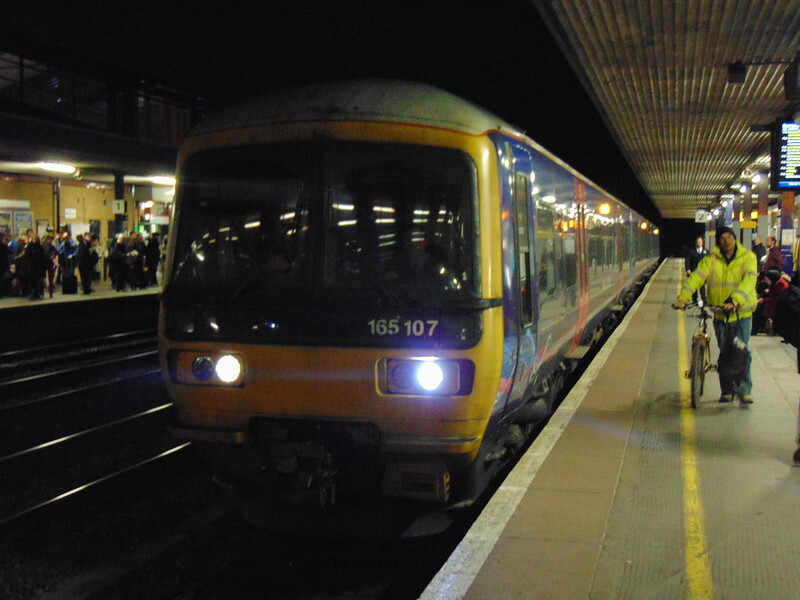 165107 at Oxford.